Even though Manuel Charr would suffer a six-month suspension by the WBA in September for testing positive for performance enhancing drugs, he will remain their “regular” heavyweight champion. 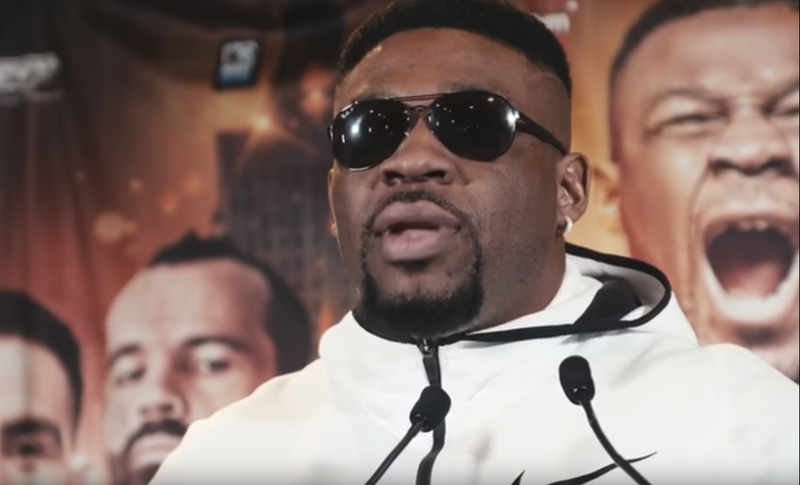 On Wednesday Boxing Scene would be informed by Charr’s lawyer, Pat English, that the WBA will not strip of their title, which means the Jarrell Miller and Bogdan Dinu fight set for Mulvane, Kansas on November 17th will not be for the title. Charr was set to face a mandatory title defense against Fres Oquendo in September but would be halted before fight night due to the champion testing positive for drostanolone and trenbolone. Per Boxing Scene, it was an undisclosed issue during the testing process that prevents Charr from being stripped. Assuming Charr would be stripped, promoter Eddie Hearn would offer Oquendo $500,000 to fight Miller for the title on November 17th, which Oquendo would turn down. Oquendo, who has not fought since a 2014 loss to Ruslan Chagaev, has a legally binding rematch for the WBA title following a lawsuit he brought following the loss to Chagaev.